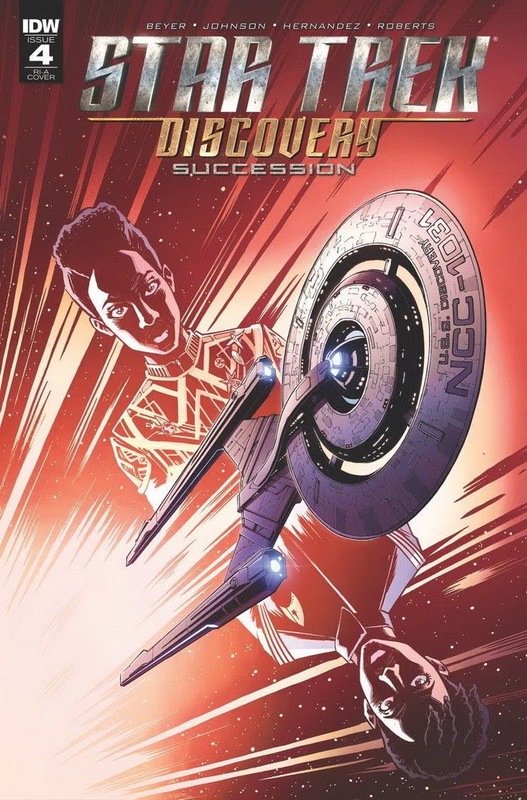 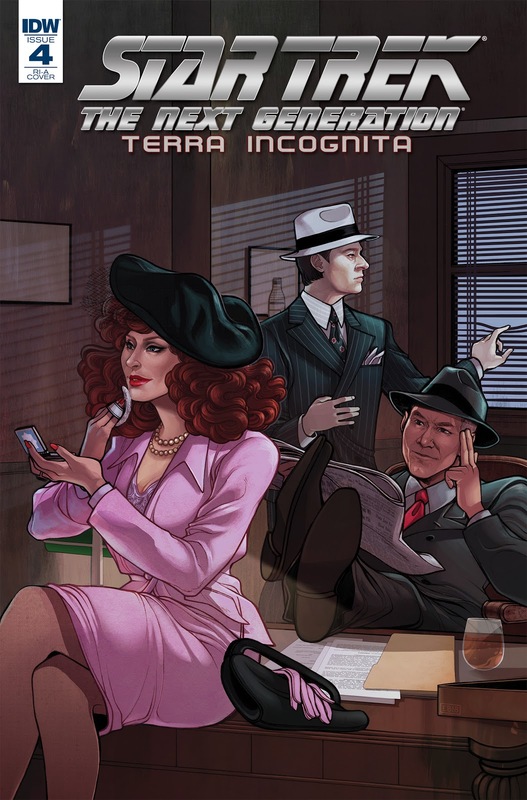 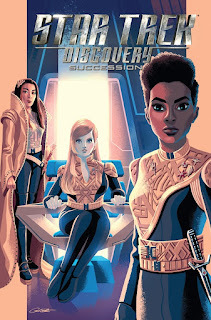 IDW have released their solicitations for October, which include two new Star Trek comics. 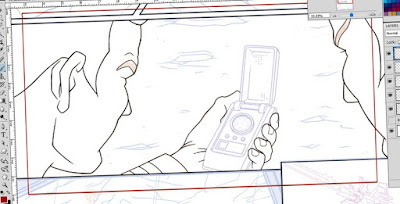 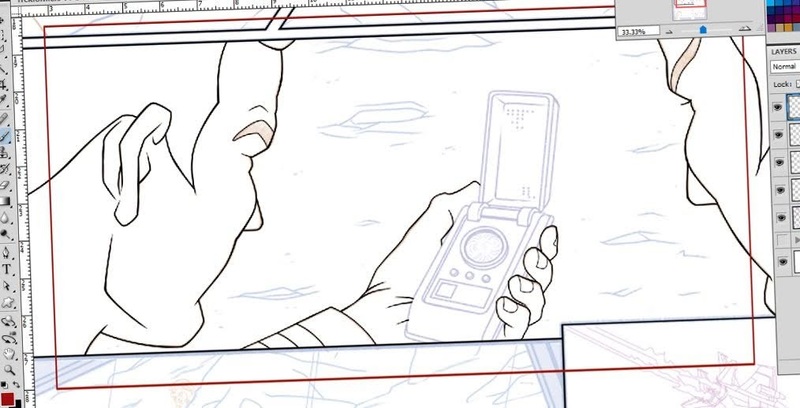 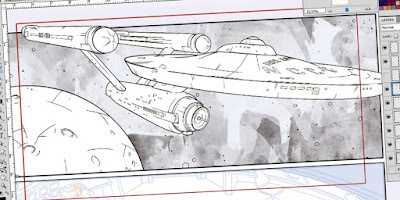 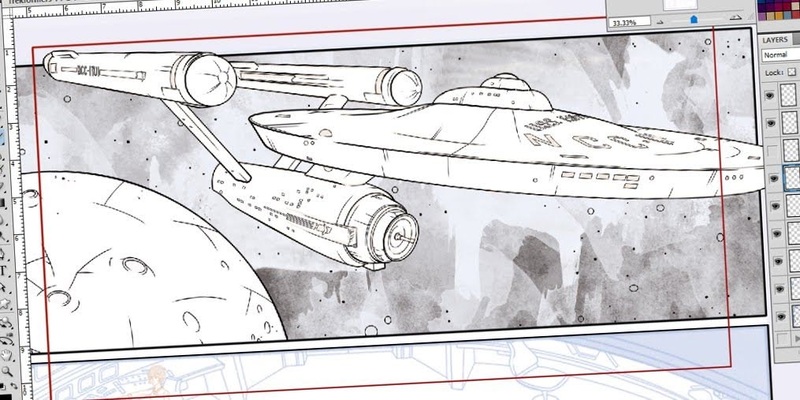 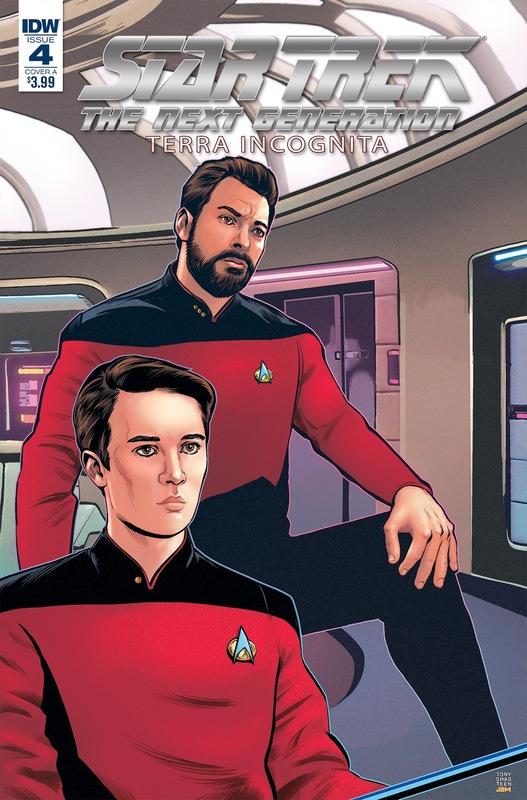 Continue below for all the details of those, and other Star Trek comics updates. 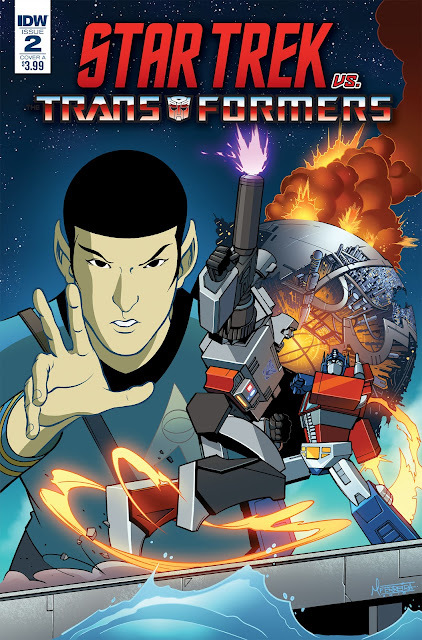 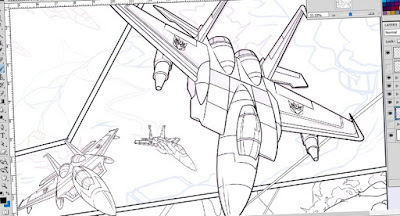 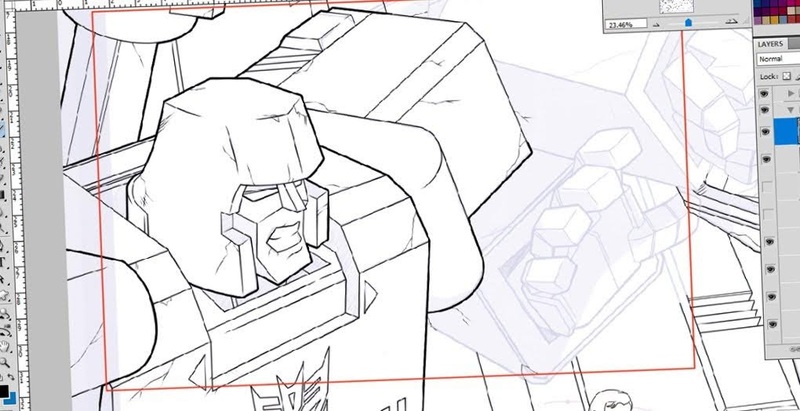 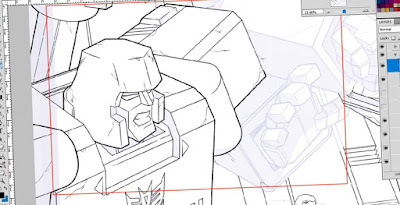 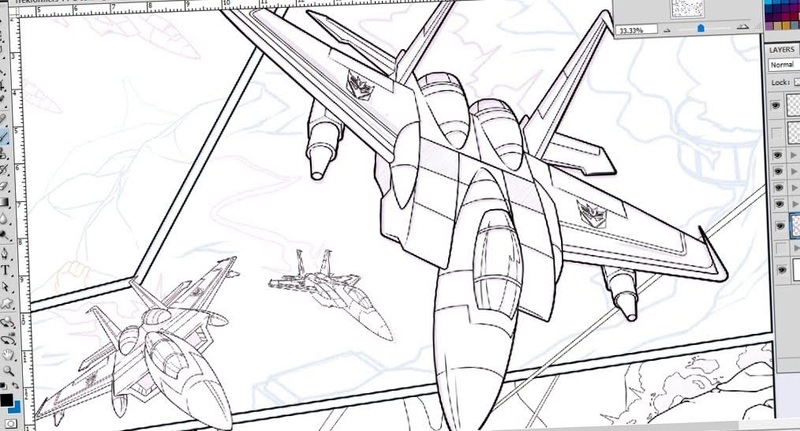 Written by John Barber and Mike Johnson, with art by Philip Murphy. 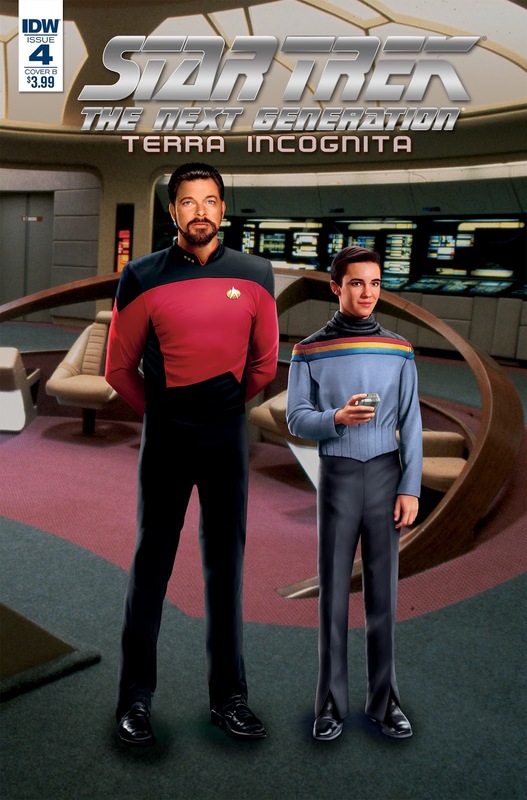 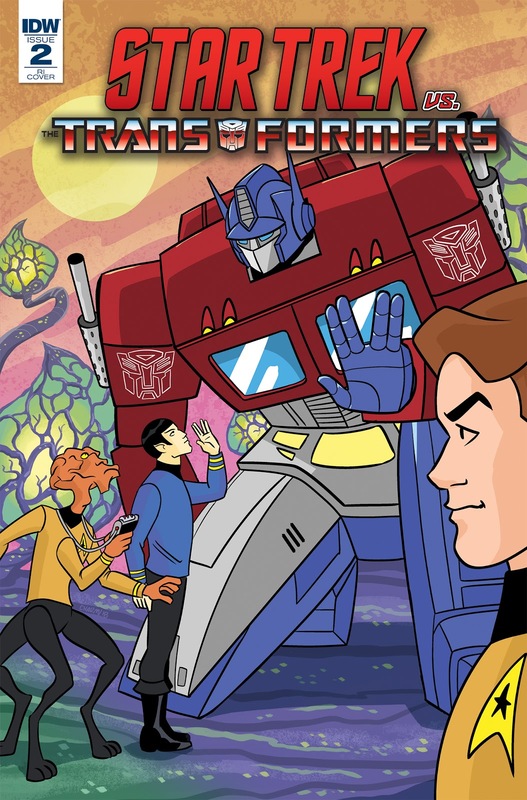 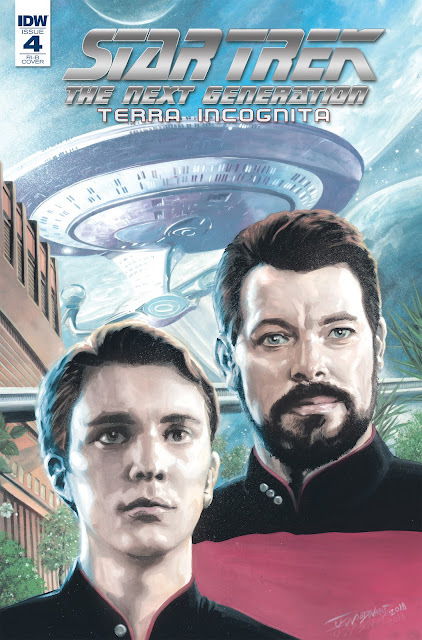 IDW have released all four covers for this book, and three of them feature the pairing of Riker and Wesley Crusher! 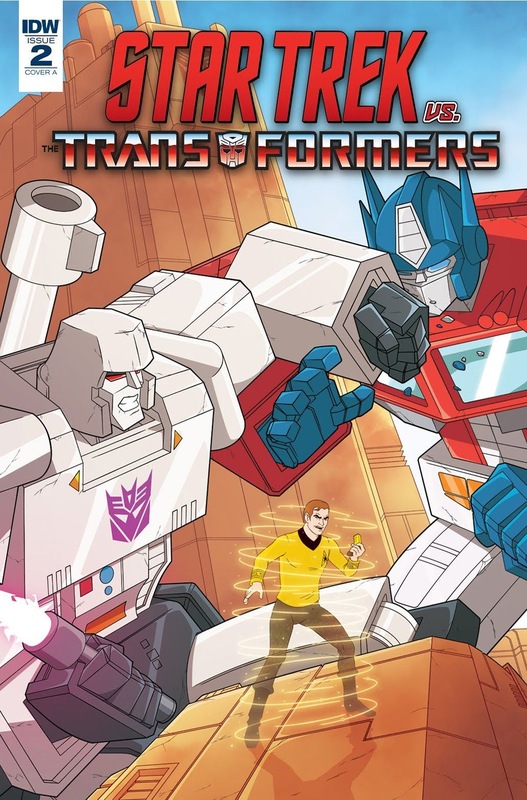 Those are the A cover by Tony Shasteen, the photo-montage B cover, and J.K. Woodward's retail incentive cover. 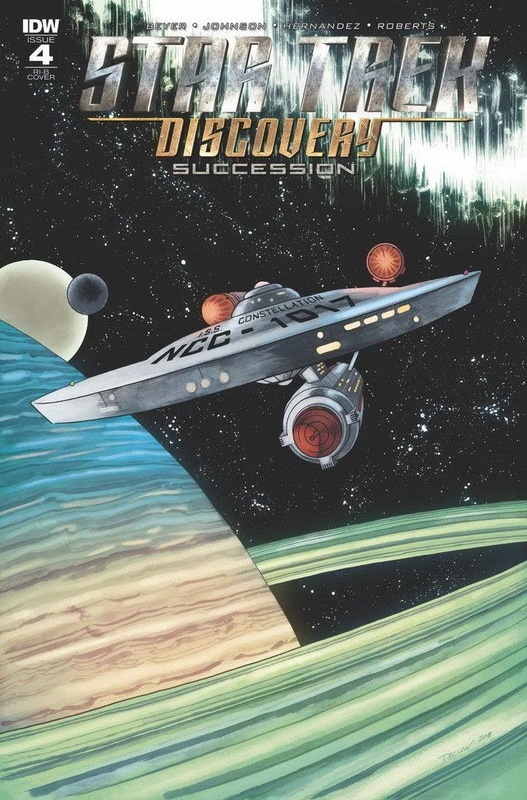 The stand-out cover though comes from Elizabeth Beals, who continues her great run of retail incentive covers for this series with an awesome Dixon Hill piece!